International food group specialised in importing, producing and marketing nuts, dried fruits, chocolates, snacks and related products. 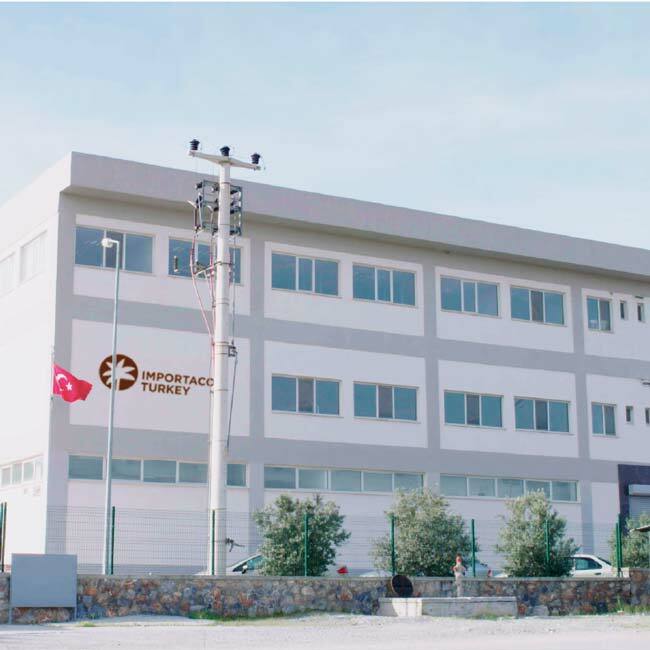 Company specialised in preparing and selling a wide range of nuts, dried fruits, coated nuts and chocolate-covered nuts. 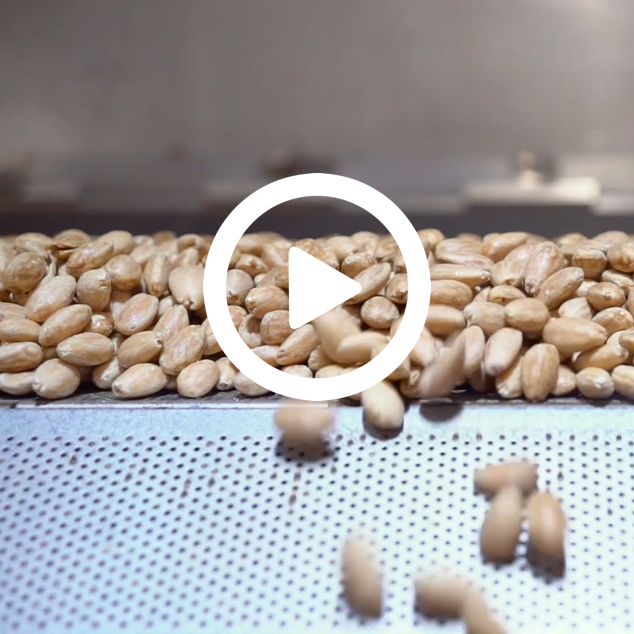 Company specialised in cultivating, purchasing, processing and selling almonds to industrial manufacturers (national and international). 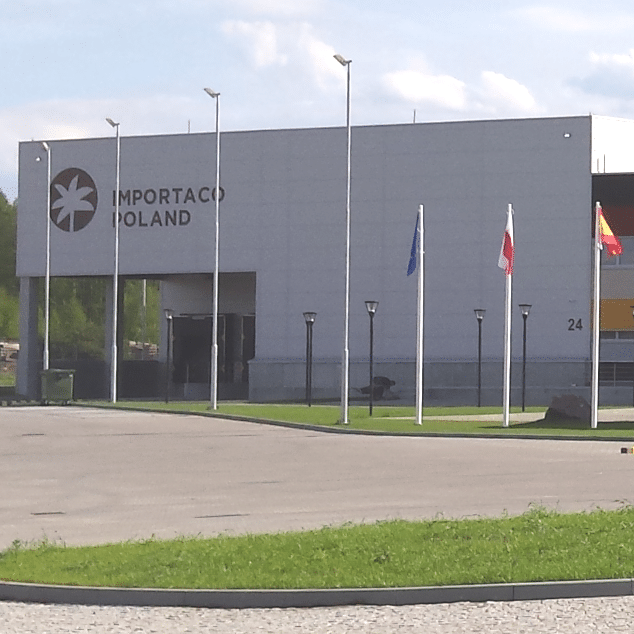 Polish company focused on processing and distributing nuts, dried fruits and peanut butter in Polish and European markets. 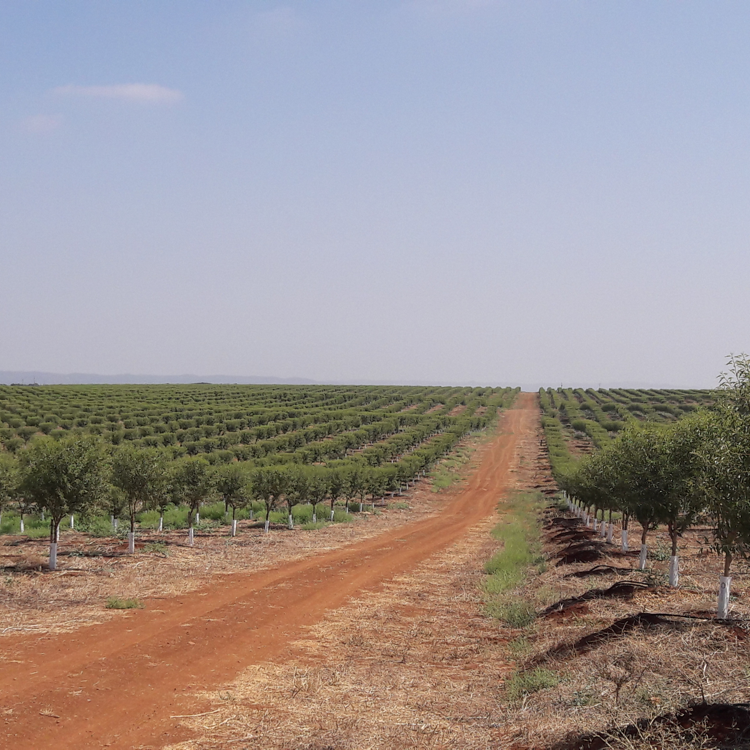 Company focused on enhancing agricultural development by cultivating Spanish almond varieties on the Iberian Peninsula. 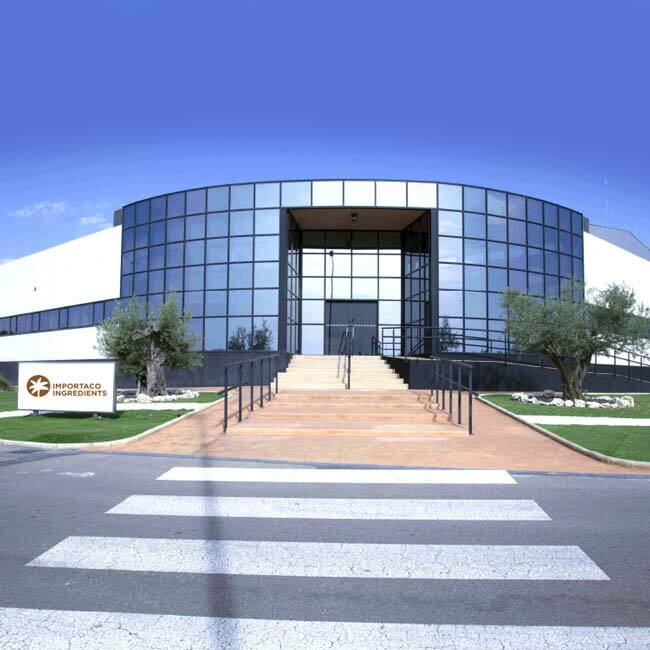 Centre for packaging and processing dried fruits, with a purchasing office to ensure source traceability for the products in this geographical area. 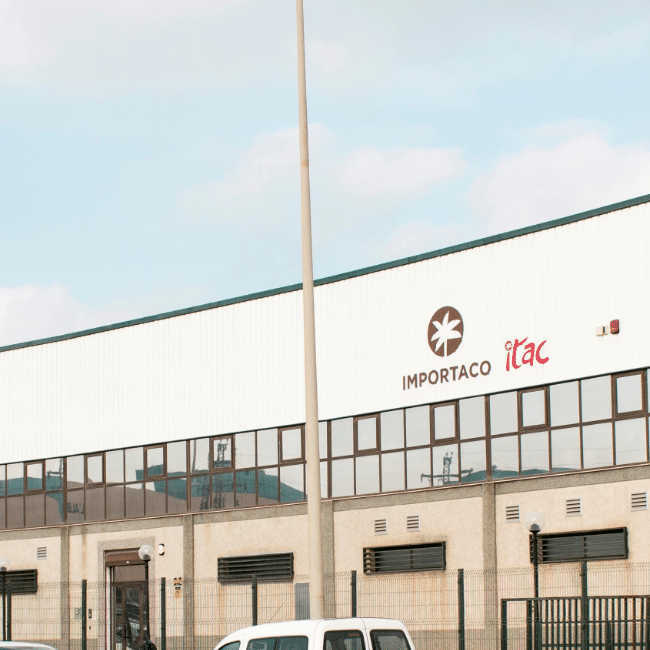 Find out more about Importaco’s work, backed by over 75 years’ experience where determination and consistency have been the driving forces behind each step. We use first- and third-party cookies to enhance your experience. You can access more information in our Cookies Policy. Click the ACCEPT button to confirm that you have read and accepted the information provided. After accepting, you will not be shown this message again.